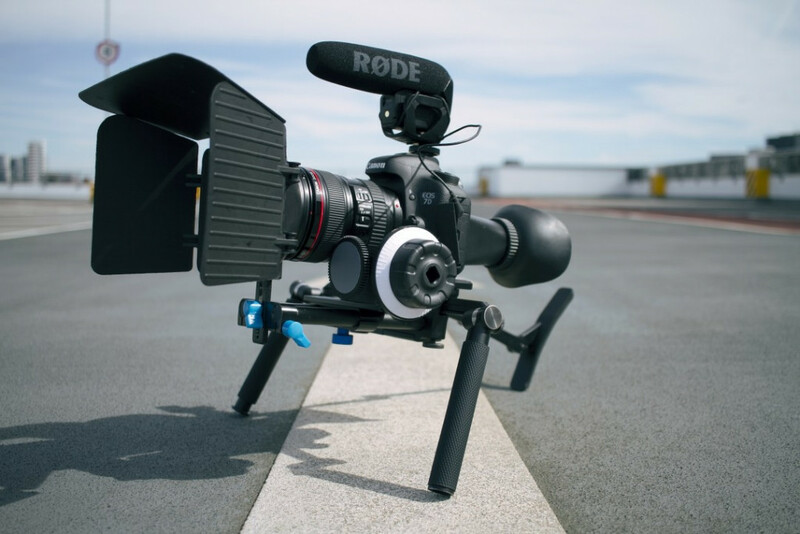 The LOKI One: The Most Versatile Rig On Earth? PhotoBite: Tell us a little bit about the development of the LOKI One; your history in product design/manufacture, identifying of the solution, development, people and the journey in general. Matt Marais: The team behind the LOKI one [Matt Marais, Danny Kane, Craig Lynn and Gregor Aikman] are all design engineers but also keen photographers and videographers. The idea came about a few years ago after we had been shooting a crowdfunding video. We got fed-up carrying tripods, shoulder rigs and camera sliders around all the time and found we spent ages setting each one up and switching the camera between the different rigs. As photographers we were used to being out with a camera, responding to what we saw around us and taking a picture. As videographers we wanted this same freedom to be able to respond to the world without lugging loads of bulky rigs around all the time. With this frustration, we started talking to photographers and filmmakers from different backgrounds to map out their pain points and hear what they would want from a camera rig designed for them. One of the interesting insights was how many professional photographers were looking to start shooting video as either a bolt-on service or additional service, however, they didn’t want to buy several single purpose video rigs as they weren’t sure how often they would use them. 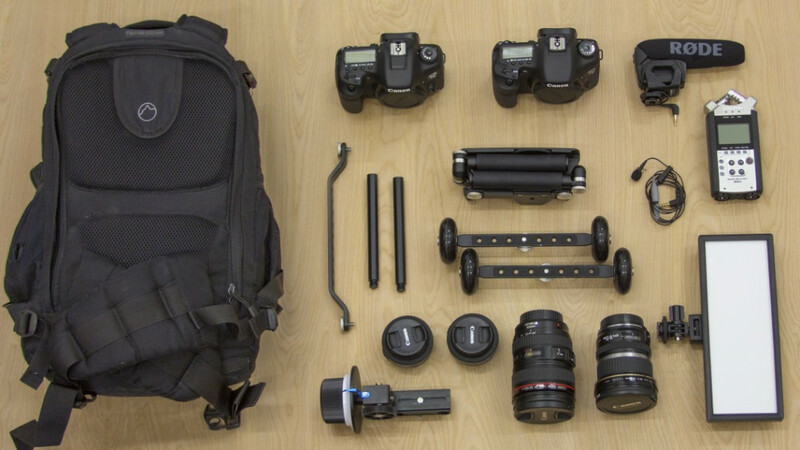 They wanted a video rig that could fit in their camera bag alongside their camera and lenses but still help them shoot professional quality video. 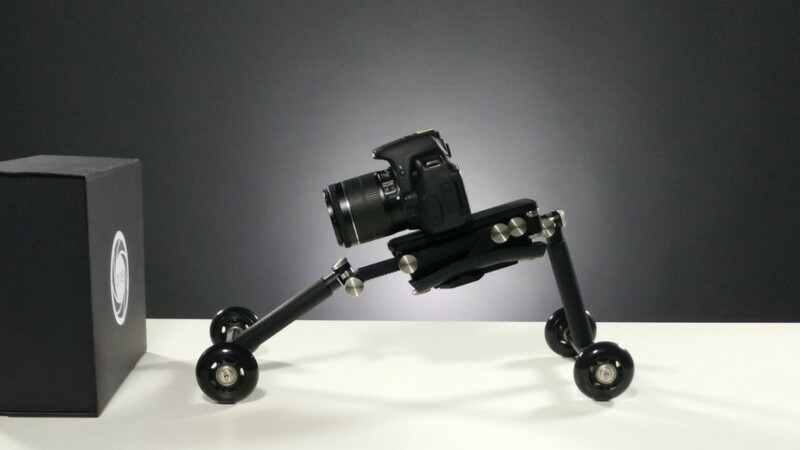 Having analysed all the traditional rigs we had been using and the insights from users, we set about designing a new camera rig aimed at DSLR and Mirrorless cameras. The goal was for it to fold up as small as possible, never slip and combine 3 core modes for different cinematic shots: a shoulder rig, camera cage and camera dolly. Every part of the design went through numerous iterations and the prototypes tested with a range of users, from video production companies to the British Army Photographers. We fitted stainless steel rosettes to all the moving parts to ensure the rig wouldn’t slip when set-up and opted for a full metal design to make sure it’s incredibly strong. The modular nature of the LOKI one means that you can start with the core unit, and then add the accessories to create new rigs without having to buy a brand new camera rig each time. During the development, we were also selected for the Design Council Spark accelerator programme, which was a fantastic endorsement and helped us to soft launch the first batch of units. What we’re keen to do now is increase awareness for the LOKI brand and get more and more people filming with the LOKI one. PB: OK, that all sounds impressive. Can you outline the key USPs of the LOKI One for us? MM: Sure. 1. The LOKI one folds up to about the size of a DSLR lens so that it can be easily carried anywhere. 2. 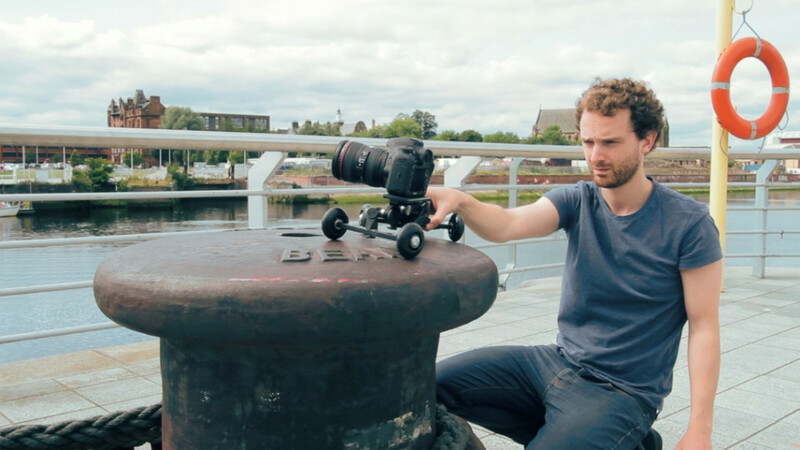 The accessories transform the LOKI one from a shoulder rig into a camera cage or camera dolly in seconds without having to remove your camera. 3. The stainless steel rosettes mean that the rig doesn’t slip providing peace of mind when filming that you won’t miss a shot. 4. The best rig is the one [or 3] that’s always with you. With the LOKI one, you don’t have to worry about charging batteries or loading and unloading a car. It can live in your camera bag and is always ready for whatever you want to shoot. PB: How do you see the market for these kinds of accessories currently and how do you predict the next 12 months for the sector? MM: Over the last few years we’ve seen mirrorless cameras establish themselves as fantastic cameras for filmmakers and alongside DSLRs, these cameras are getting more and more portable and with even higher video specs. 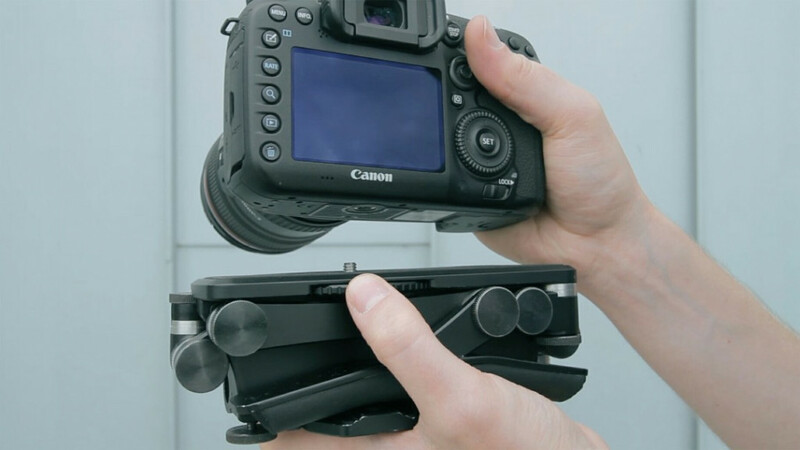 Where we don’t see a huge change is in the camera rigs marketed at carrying these cameras; traditional shoulder rigs are big, bulky and detract from the portable nature of the camera. Over the next 12 months I expect we’ll see a lot more development in this area, partly from the shift in photographers looking to use the video mode on their cameras, but also because video is becoming such a massive tool for online marketing. People are looking to shoot, edit and upload quickly which lends itself to more versatile, portable gear that can still deliver pro quality. PB: Are you selling the LOKI one through retailers in the UK, or supplying directly to the photographer/videographer? MM: For our initial launch we focused on supplying direct to the end users, as we were keen to build relationships with our customers and get to know the people using our rigs. As sales have grown though we have started working with a couple of selected retailers. It’s working well because it means that it’s convenient & people can go and test out the rig for themselves in store. We’re currently looking to work with distribution to expand the availability even further; we’d love to see the LOKI one in even more stores so that more people can be introduced to it. PB: Can you tell us anything about your product roadmap and company/brand plans in general? MM: With regards to products, we have a few accessories for the LOKI one in the pipeline as well as a brand new product. We’re passionate about creating innovative camera gear that sheds a lot of the bulk and hassle associated with traditional equipment. As a company, we’re continually looking to increase our brand awareness and provide a great service to our existing customers. 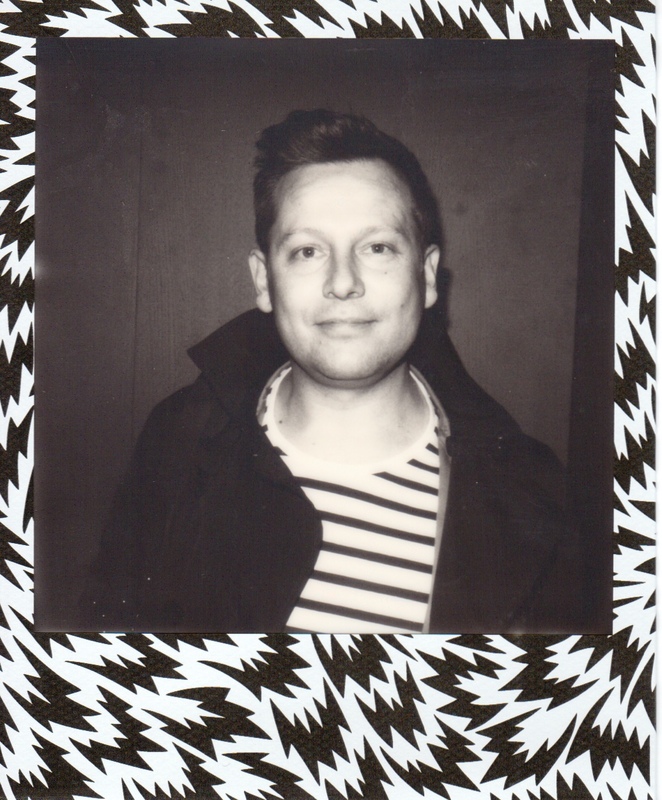 There are some exciting things going on but you’ll have to watch this space to find out. Pricing & availability: The LOKI one system is available NOW and the entire system bundle comes in at £595 [inc VAT], although elements can be bought separately, fro as little as £9.50 [inc VAT].